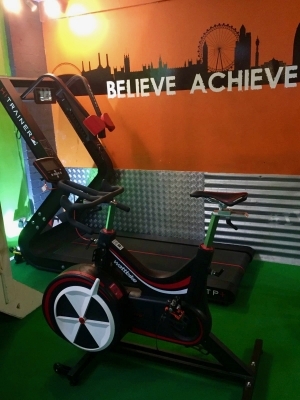 When Wattbike meets the watt star of the treadmill world, the HiTrainer ATP+, you have a performance match made in heaven. The HiTrainer is the only self-propelled treadmill to provide detailed real-time drive data on acceleration, left and right power outputs (Newtons) and power data (Watts). 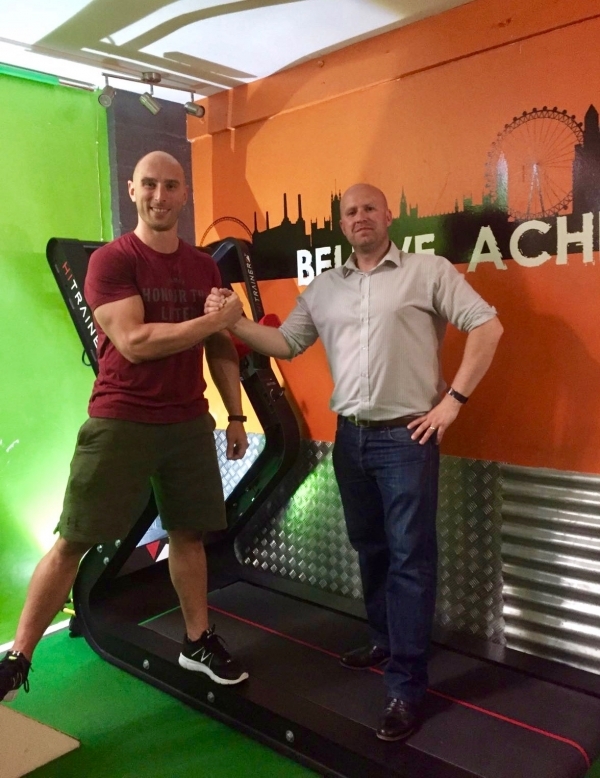 At CYC we are buzzing about this electric collaboration that will see fans of the most innovative gym equipment on the market being given the chance to put it through its paces with inspirational coach Richard Tidmarsh and his team at Reach Fitness. 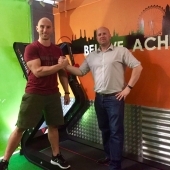 Book your appointment with Craig Young Consulting Ltd today to visit this spectacular facility in Clapham and view, talk about and trial the crème de la crème of gym kit.